Happy Bastille Day: Vive la Ask First! 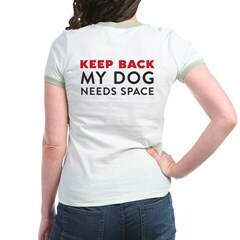 Let’s start a revolution of respectful, responsible dog ownership. In honor of France’s national holiday on July 14th, here’s the latest in the “Ask First” poster series! Download and print it (for free) from Flickr here. You can find all of the Ask First! 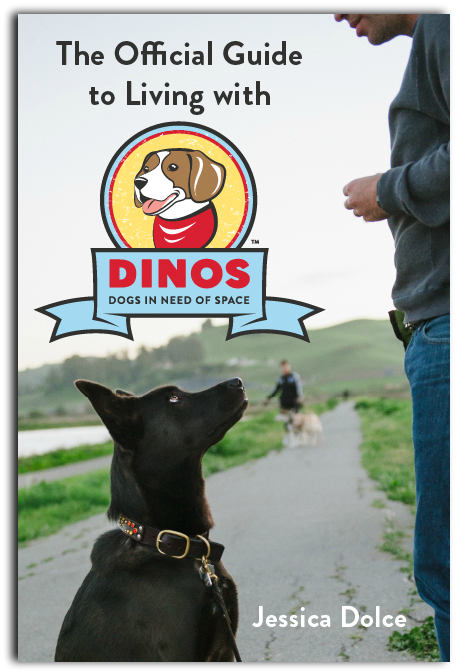 posters here on the DINOS site. They’re available for free in English, German, Italian, Spanish, Japanese, and now French. There’s even an Ask First! handout to go along with the poster. Why not print a few out and post them in your local pet store, vet’s office, your training center, or on park bulletin boards? 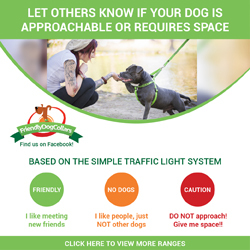 Post them any place you think the public could use a polite reminder that we all have a right to our personal space and appreciate respectful, responsible dog ownership. Want to know more about these posters and why I chose “Ask First!” as my Public Service Announcement? You can read all about the Ask First campaign here. You can also purchase high quality prints of the English poster, along with other “Ask First!” gear here on Cafe Press. p.s. thank you to the lovely Elodie for the French translation!